Really Reasonable Ribbon Blog: RRR Challenge #113 Winners! Challenge #113 was lots of fun with our Flowers and Ribbon theme. 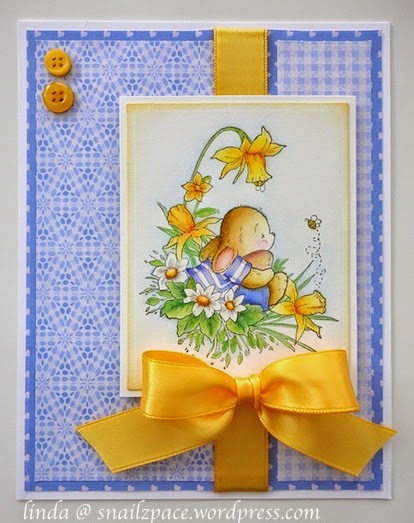 Thanks again to everyone who played along with us on our Flowers and Ribbon themed Challenge. I hope to see you all back again for Challenge #114 which is now up and running. 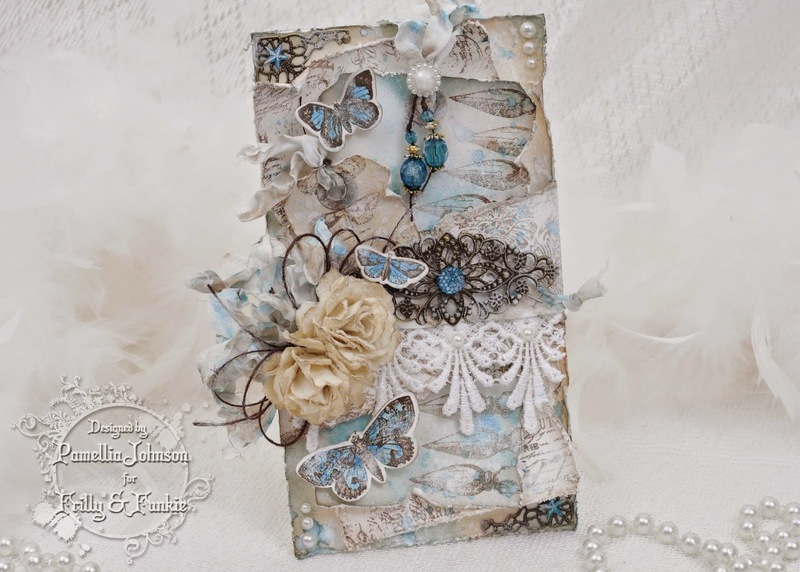 what a nice surprise to find my card in your top 3 selection; thank you so much! 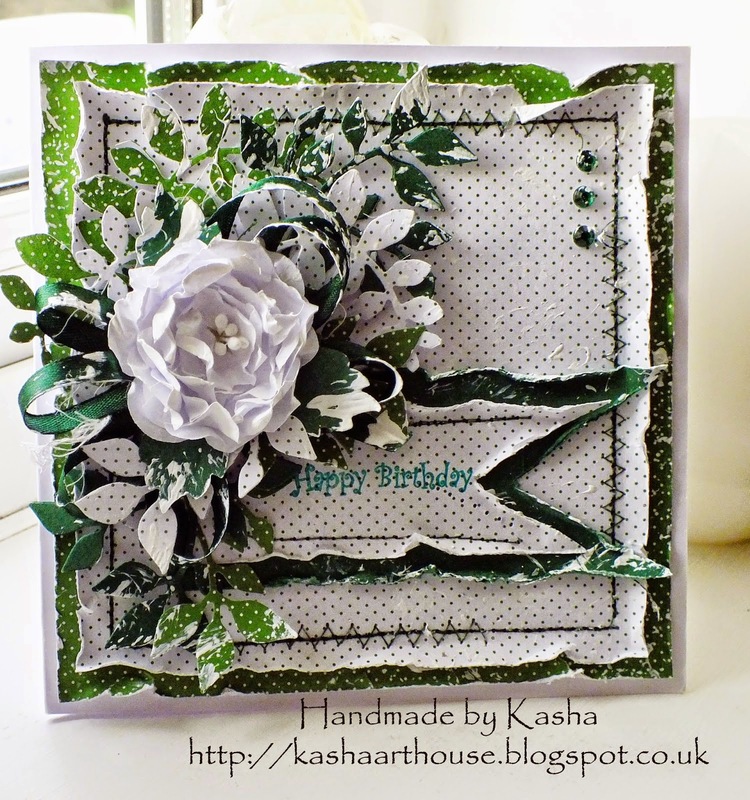 congrats to kasha and pamellia; such beautiful creations with so much dimension!